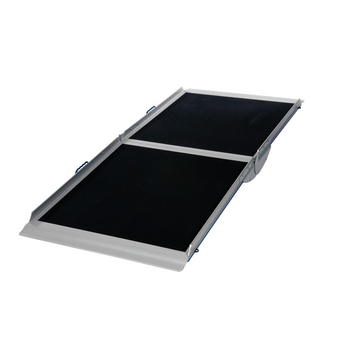 Mobility Care® Roll-Up Ramp offers the ultimate in flexibility in portable ramps. 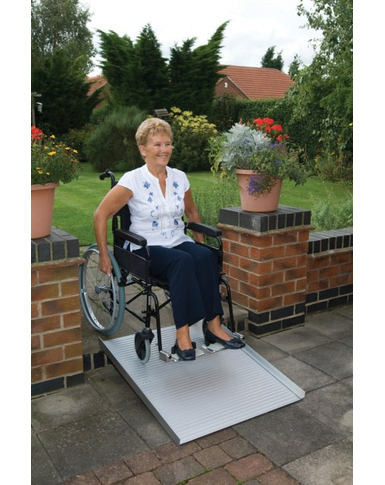 Designed for wheelchairs, rollators and small mobility scooters. 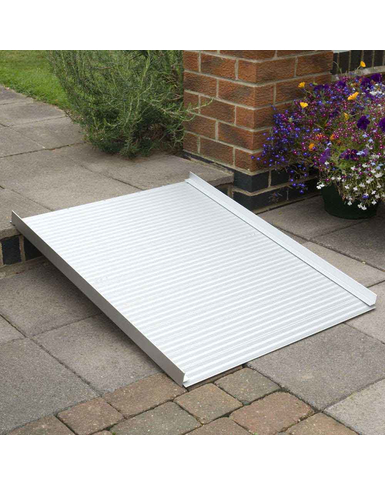 It can be used as either a fixed or portable ramp with a ridged surface to aid stability and the high edges can be attached each side for added safety. 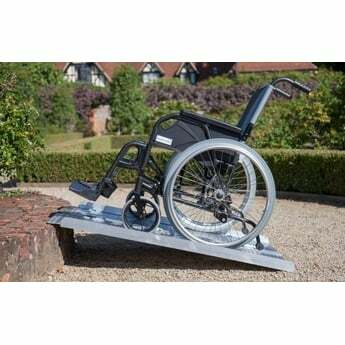 When in use place the lip end to the top to aid a smooth transition from ramp to surface. 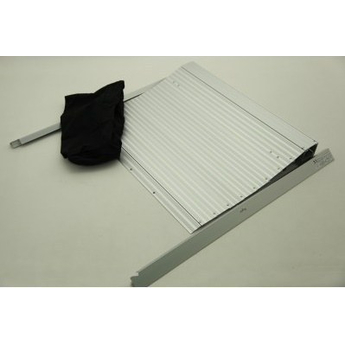 Made from strong, durable, lightweight aluminium. 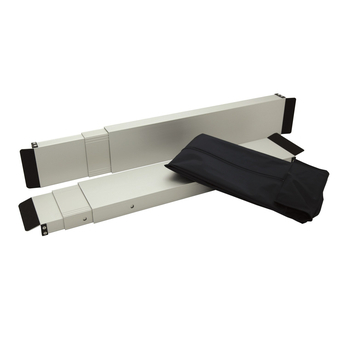 Easy and quick to set up. 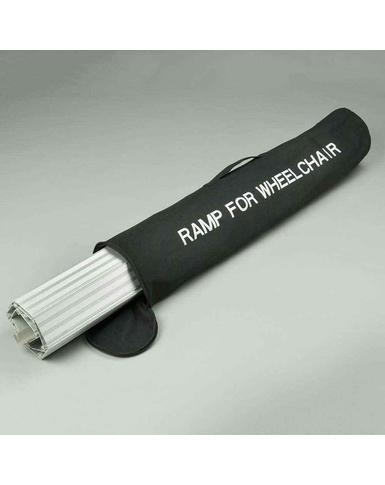 Can be rolled up neatly and put into the take along bag which is included, for easy storage and transportation.